Several tools are available to keep you up to date on programs, events, and news. The MLC Facebook shares regular posts. Join over 8400 friends who like and follow the page. InFocus, the official magazine of MLC, is sent out 3 times each year. The Alumni Messenger e-newsletter is sent out quarterly. Current and archived editions of both InFocus and Alumni Messenger are available online. If you aren’t receiving these communications or need to change your subscription information, please contact us. There are many ways to be an ambassador for MLC. Pray for MLC…perhaps using the suggested prayers on our MLC Day webpage. Attend an MLC event such as Homecoming, Commencement Dinner, or the Alumni Tour. Be a recruiter in your congregation or classroom…perhaps using our Coloring/Activity books. Consider hosting an MLC Sunday. Coordinate a reunion for your class or affinity group. Suggest MLC as a recipient of your Sunday School or LES mission offering. Bring a group of adults or prospective students to visit the campus. Volunteer as a social media ambassador for the annual MLC Day. Proudly wear your alumni t-shirt or other MLC branded apparel. As God has blessed you, and as your heart guides, you can give a financial gift in a variety of ways. 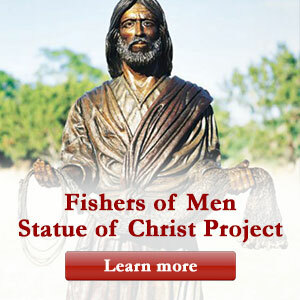 Gifts to MLCAA from fall 2016 through summer 2019 support the Fishers of Men campaign that includes an endowed scholarship and a statue of Christ. Direct gifts can be given online or via mail. The MLC Alumni Association is a registered non-profit that supports student scholarships and non-budgeted campus improvement projects. The MLC Ladies Auxiliary solicits funds for non-budgeted items that professors and administrators have identified as needs. Amazon.com shoppers can direct 0.5% of purchases to MLC or MLCAA with its Smile program. Thrivent members may be eligible to support MLC or MLCAA through its Choice program. Families or groups may purchase an item from the wish list to honor an individual or occasion. 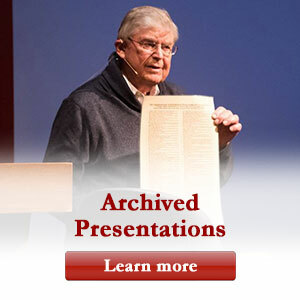 Legacy gifts allow you to support MLC’s mission beyond your lifetime. Questions? Contact Director of Alumni Relations Steve Balza at 507-233-9135 or alumni@mlc-wels.edu. The Martin Luther College Alumni Association’s purpose is to strengthen relationships between MLC and its alumni, providing opportunities for alumni to serve their college, and for the college to serve its alumni.